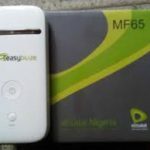 There’s no doubt that Etisalat has one of the fastest mobile internet speed in Nigeria. 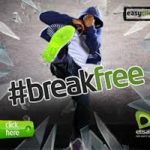 Most people who want to get jobs done quickly online, download games or movies, browse the internet seamlessly without any interruption usually go for Etisalat. The Telecommunications company has over the years built a strong trust between her and customers, largely internet users, who rely on their network for quick internet service. Their quality network service also covers Android phones, which we all know requires quality and stable internet speed to function optimally. If you’re using an Android OS phone, you might want to strongly consider subscribing for Etisalat Android plans. 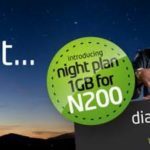 Etisalat Data Plan for Android is captured under their “Smartphone Plans” and who doesn’t know Android phones are smart phones? The smartphone plans are all monthly plans, which is the major difference between it and their regular data plans, which also works for Android. This plan has a month validity period and costs just N500. 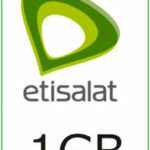 It also has a month validity like we had earlier stated about all Etisalat Android plan. It costs N1,000 only for subscription fee. Via SMS: send “smarte” to 8183. In case you wish to subscribe for Etisalat data for your Android device, which has shorter or longer validity period, more or less data volume for lesser or higher costs, simply dial *200# on your phone or text “help” to 229. Cheaper call rates: once you subscribe for the smartphone plan. All the phone calls you make on your phone are charged at 20k/Sec until your plan expires, upon which you’ll be charged 40k/Sec. 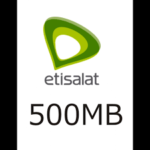 30 Days Validity Period: Depending on how you use your data, all Etisalat smartphone plans have a validity period of 30 days. Fast Internet Speed: It provides fast and stable internet data speed for your android compared to other networks, whose speed is available for a limited period of time. You can rollover unused data: It automatically auto-renew your data if you have enough credit on your phone when it is about to expire. 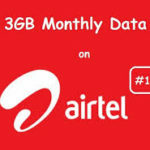 During this process, it adds your unused data to the newly subscribed data. NB: to opt out of the Smartphone Plan dial *229*0#.